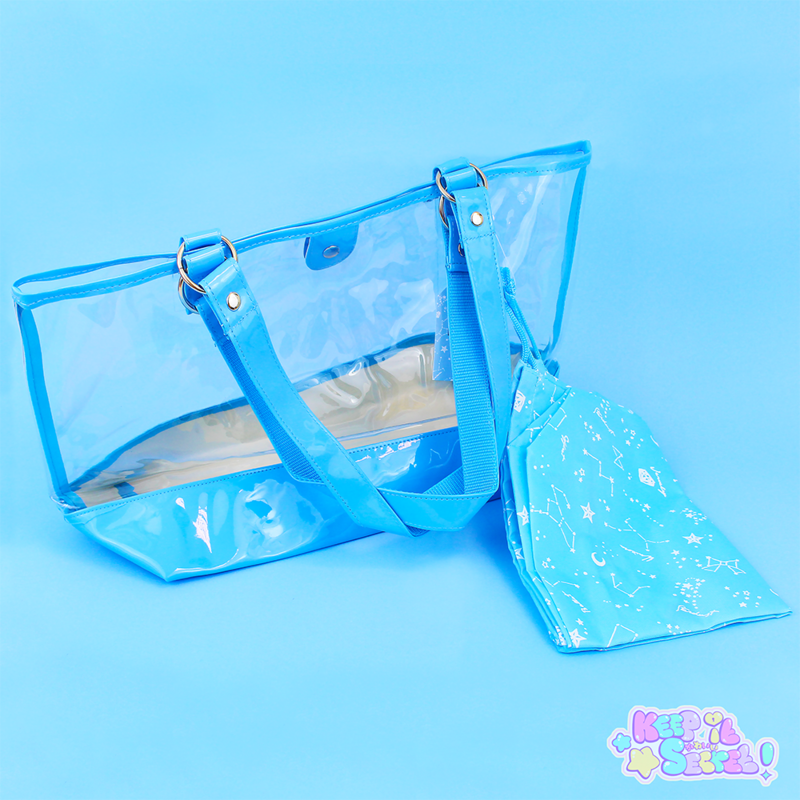 Is it a Handbag? 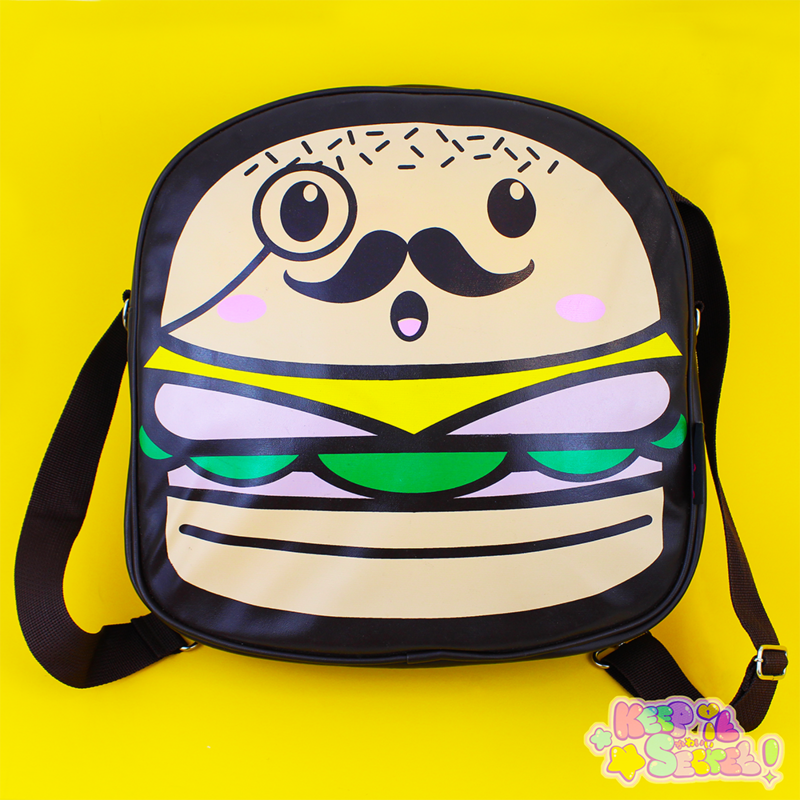 Is it a Rucksack? 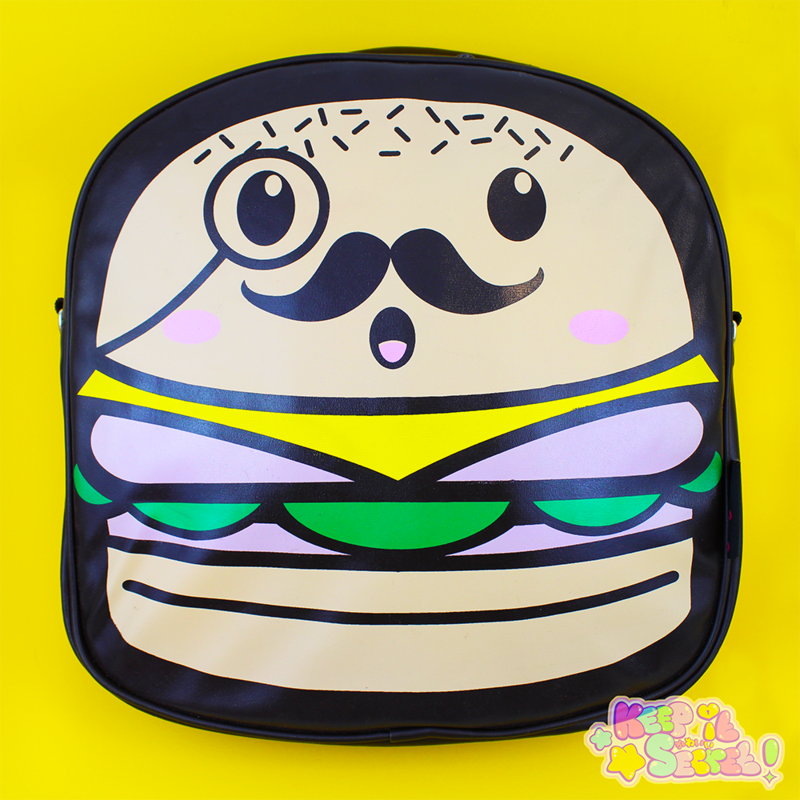 Nope, It's Both! 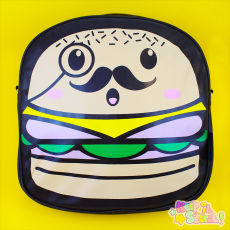 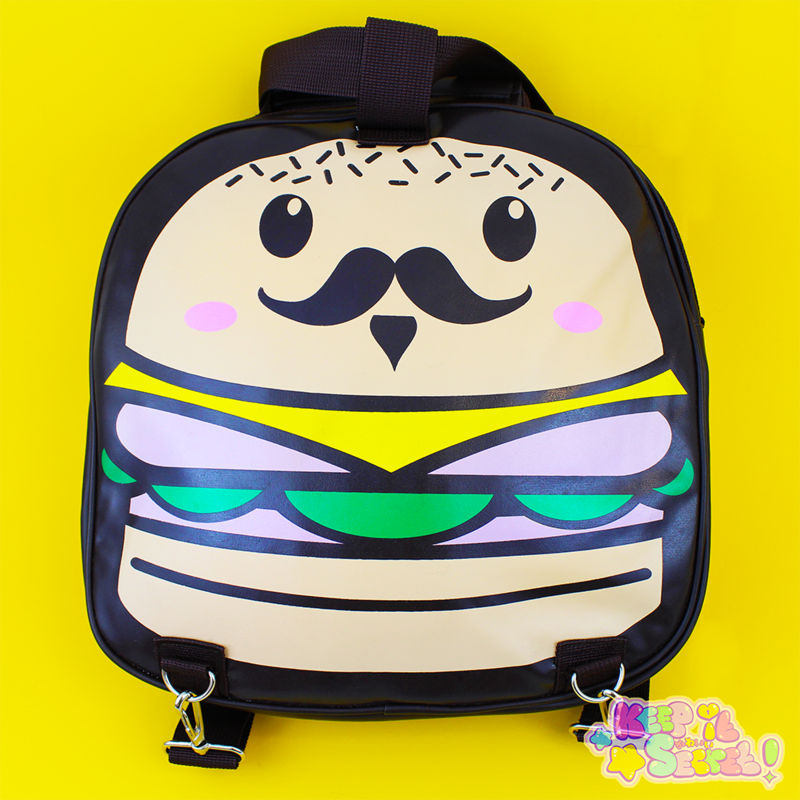 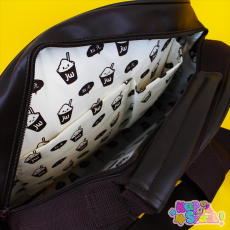 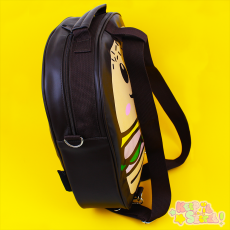 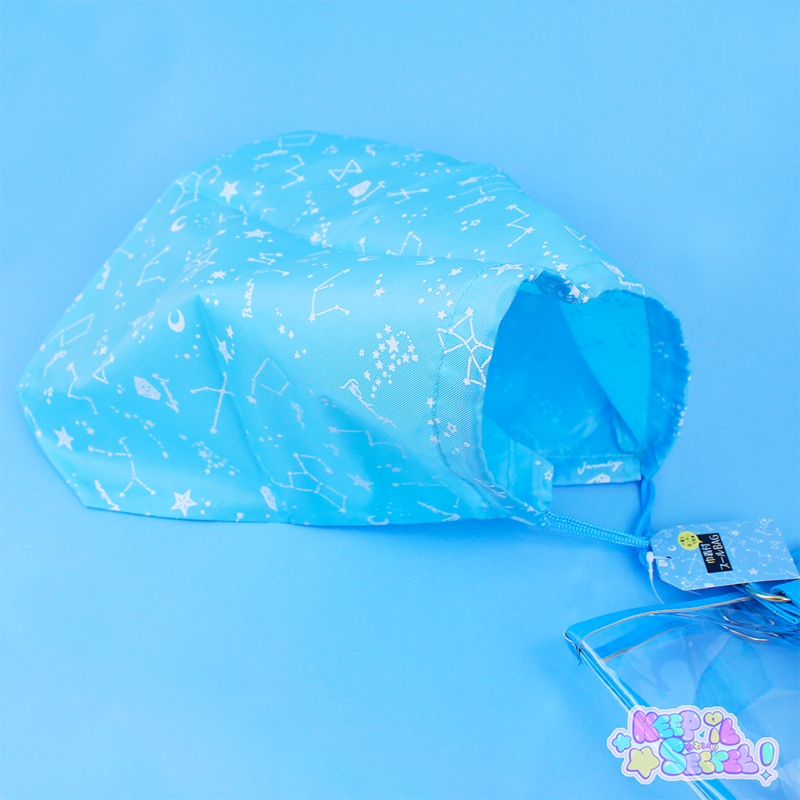 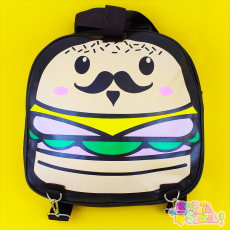 This adorable Sir Burger Bag from JUIZY WOOZY is not only reversible and versatile but it's excellently tailored, convenient and the cutest way to carry around all of your daily essentials! 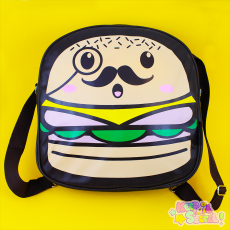 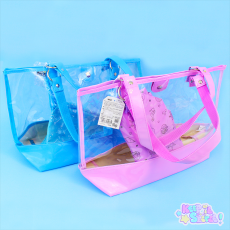 With the feature to transform from a Side bag to a Rucksack, coupled with the beautifully decorated interior, inner pockets and Kawaii two-faced Burger-Style expressions ★ This is a must have for any lover of cute and quirky bags! This product was added into our inventory on 25 Apr 2017 and has been viewed 826 times.